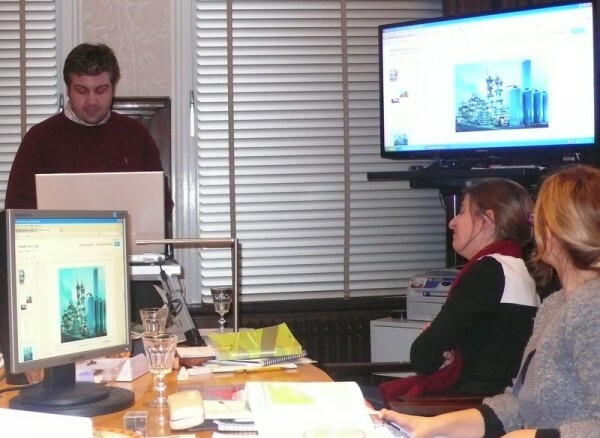 After successfully completing the basic courses 1 and 2 you are able to understand a lot of Dutch. You are familiar with everyday expressions and you are capable of a basic conversation. In this course you will be introduced to more difficult grammar, you will learn to write correct compound sentences and activate your vocabulary on B1 level. You make a start at reading and summarizing current articles on various up to date topics. A lot of practise in speaking more fluently and in more complex communicative situations. In the lessons you will have many interactions with other students (this is part of our teaching method). Therefore it is important that you have enough time to prepare the lessons. Students are given e-mail support. 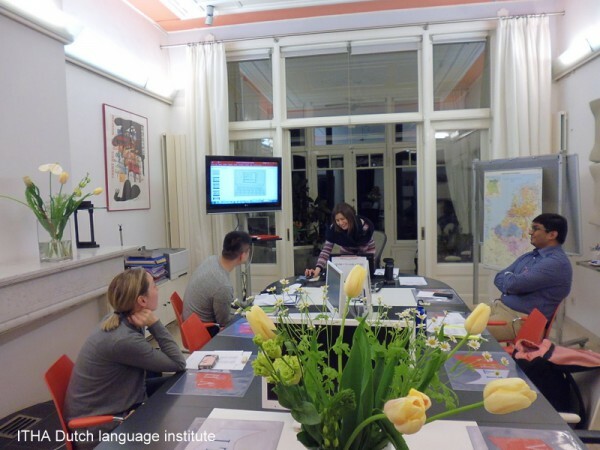 Students who did not take a beginners course Dutch at ITHA are welcome. Before starting we would like to check your level of Dutch to make sure that our intermediate level is a good choice. Please contact us to check if your level matches the admission requirements. If you prefer a course in which you mainly work on your speaking skills our course Structured speaking could be an option. The B1 part 2 course is a continuation of the B-1-1 course. You will fine tune what you have learned up till now. In connection with this training how to formulate concisely in Dutch there are lots of exercises aimed at developing “discussion” skills in Dutch. ITHA book part 4: €35,- including handouts. 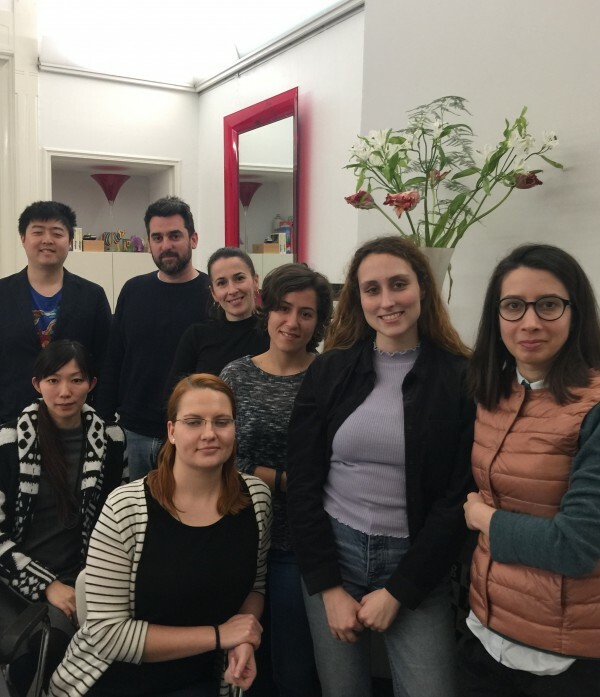 Students who developed their Dutch elsewhere are welcome to participate in the B-1-2 course. Please contact us to check if your level matches the admission requirements. click for application Do you have a question or you like to make an appointment? Please ask.